Angelica, one of the nation’s largest healthcare linen providers, now has 23 laundries that have earned the Textile Rental Services Association’s Hygienically Clean Healthcare certification. The certification reflects the company’s commitment to best management practices (BMPs) in laundering as verified by TRSA inspection and their capability to produce hygienically clean textiles as quantified by ongoing microbial testing. Angelica’s locations are throughout the United States, and the laundries now carrying the certification are located in Phoenix, Arizona; Colton, Fresno, Los Angeles, Orange, Pittsburg, Pomona, and Sacramento, California; Holly Hill and Safety Harbor, Florida; Rockmart, Georgia; Chicago, Illinois; Somerville and Worcester, Massachusetts; Durham, North Carolina; Henderson, Nevada; Batavia, New York; Lorain, Ohio; Pawtucket, Rhode Island; Columbia, South Carolina; Ooltewah, Tennessee; and Dallas and Houston, Texas. 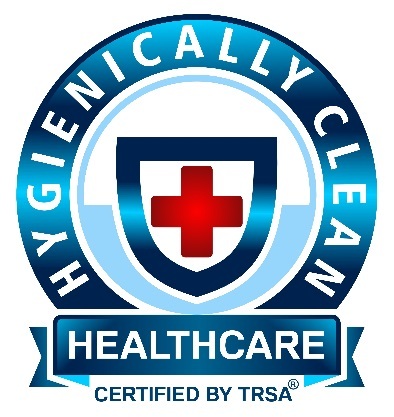 The Hygienically Clean Healthcare certification confirms the organisation’s continuing dedication to infection prevention, compliance with recognized industry standards and processing healthcare textiles using BMPs as described in its quality assurance documentation, a focal point for Hygienically Clean inspectors’ evaluation. Objective experts in epidemiology, infection control, nursing and other healthcare professions work with Hygienically Clean launderers to ensure the certification continues to enforce the highest standards for producing clean healthcare textiles.